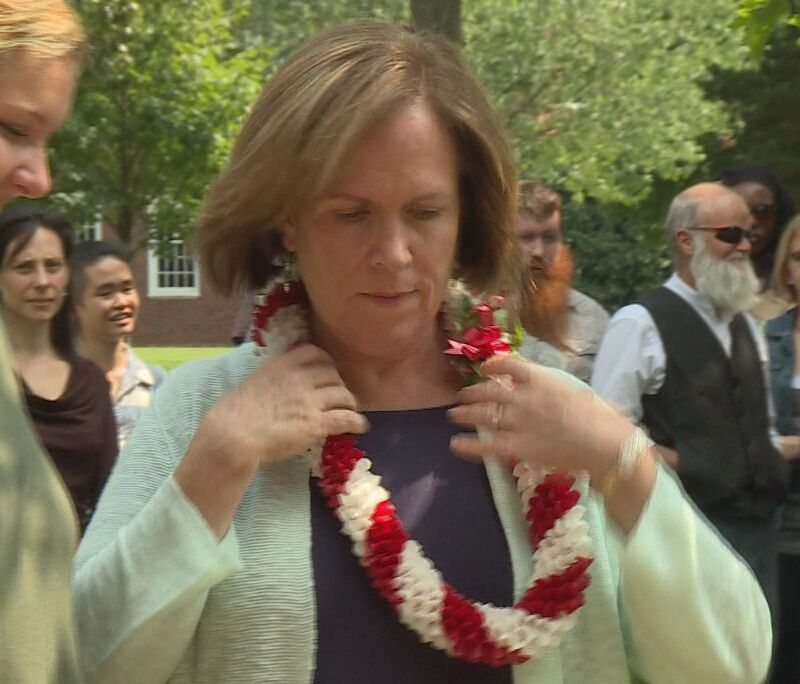 Wednesday afternoon Guilford College welcomed its ninth president Jane K. Fernandes during an inauguration ceremony. GREENSBORO, N.C.-- Wednesday afternoon Guilford College welcomed its ninth president Jane K. Fernandes during an inauguration ceremony. 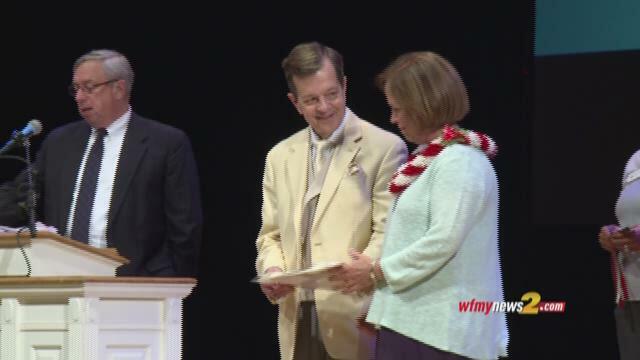 The ceremony started at 1:30pm in Dana Auditiorium on the college's campus. 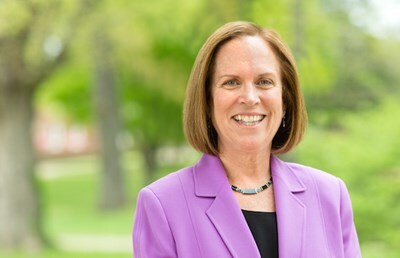 According to the school's website, Fernandes is the first woman to lead Guilford and the first deaf woman to lead a U.S. college or university. 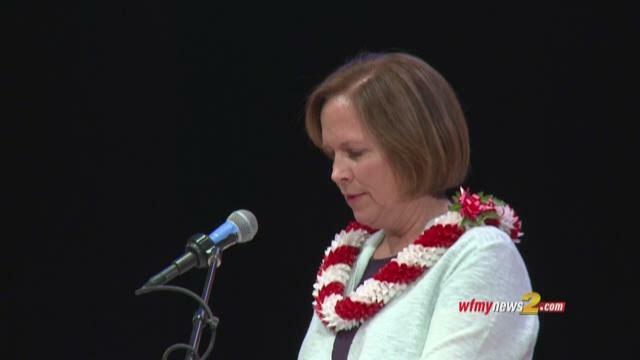 She began work as Guilford's president on July 1, 2014. The inauguration's invited speaker will be Johnnetta B. Cole, director of the Smithsonian National Museum of African Art in Washington, D.C., and former president of Spelman College in Atlanta and Bennett College for Women in Greensboro. Jane and Johnnetta met when Jane was an administrator at Gallaudet University in Washington, D.C., and Johnnetta was a trustee of the university. The two leaders bonded over their shared passion for promoting diversity. "We knew that we were kindred spirits," says Jane, who served as a senior fellow at Bennett's Johnnetta B. Cole Global Diversity & Inclusion Institute 2007-11. "We consider ourselves sisters." In keeping with the Guilford's Quaker heritage and emphasis on simplicity, academic regalia will not be worn. During the inauguration, C. Wess Daniels, the William R. Rogers Director of Friends Center and Quaker Studies, will offer the invocation and benediction. Professor of Geology and Clerk of the Faculty Dave Dobson will welcome the president on behalf of the faculty; Registrar Norma Middleton will speak on behalf of staff; and Alumni Association President W. Bradley Anderson '77 will speak on behalf of alumni. Get the WFMY News 2 App which is free in the Apple store.